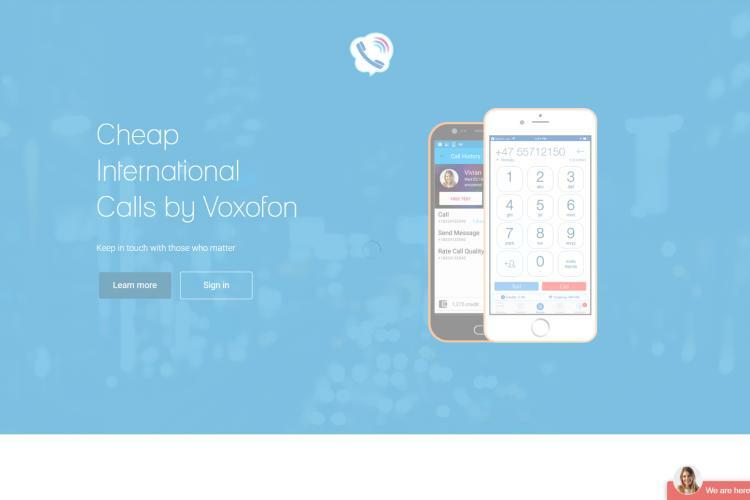 Best Apps to Make Free International Calls 2019 - Making domestic phone calls nowadays is extremely cheap, thanks to amazing bonuses given by network providers.However, the opposite is the case when it comes to making international calls as call charges are much more expensive. Now don’t be worried, there are several means to make these international calls to almost all the countries for free, the extra costs are absent when talking to loved ones or business associates. You will agree with me that in the past,making an international call was more of an achievement, like a miracle. All that has changed in today’s world. You can make use of Free wifi Hotspots to browse the web and send SMS at no cost. You can also benefit from this if you are abroad, that’s if your phone is active in this countries. What are the Best Apps to Make Free International Calls ? What is the best App for Free International Calls? How do VOIP apps make Free International Calls? Do Free International Calls Support Video Calls? Do you need an internet Connection to Make Free International Calls? Do cell phone plans offer Free International Calls? Can I Make Free International Calls from a Computer? Can I Call Any International Phone Number for Free? Do I Need a Special Phone to Make International Calls? Voice Over International Protocol(VOIP) Technology is the brain behind free international calls. Many online services that involve video and audio calls use this technology to bypass costs. So for instance, online live classrooms use this VOIP to teach their students, and other online services. Not all stuffs we do are free though, things like surfing the web are not. The apps that use VOIP are available for smartphones and computers and work like the normal apps. A particular feature of Rebtelis that you can make calls without using internet to over 53 countries. What the app does is to connect the other Rebtel user via local numbers. So, the two of you must have the app installed. If the person you trying to call do not live in the countries stated, you will have to use data connection. IMO is a popular app that works in countries with weak internet connection. It works with a 2G connection. So for users who want to contact people in countries who have problems with internet,IMO covers that problem. In addition, IMO covers another major concern, security. All its calls are encrypted including up to six participants. So, if you are low on cash seeking to make that international call but still worried about security, IMO has got you covered. 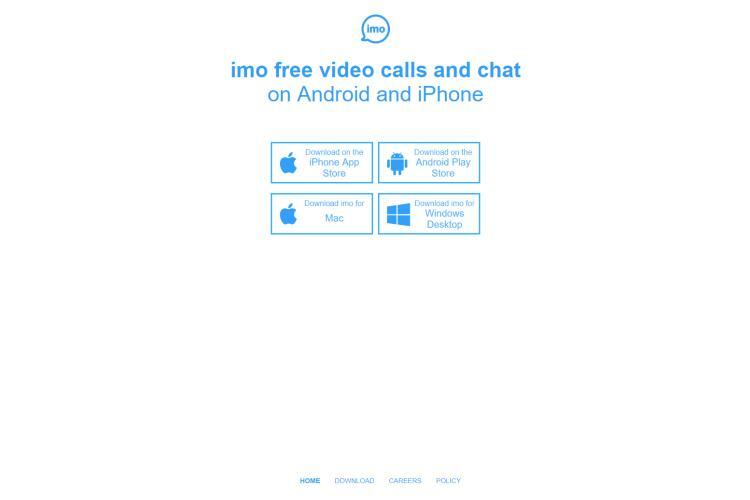 IMO offers video chat and audio call across iOS and Android gadgets. Its claims to fame rests in the low online connection speeds it needs: You can make call with only a 2G internet connection. It is a best pick for any person wants to make an international calls over the internet with the help of low standard internet connection. 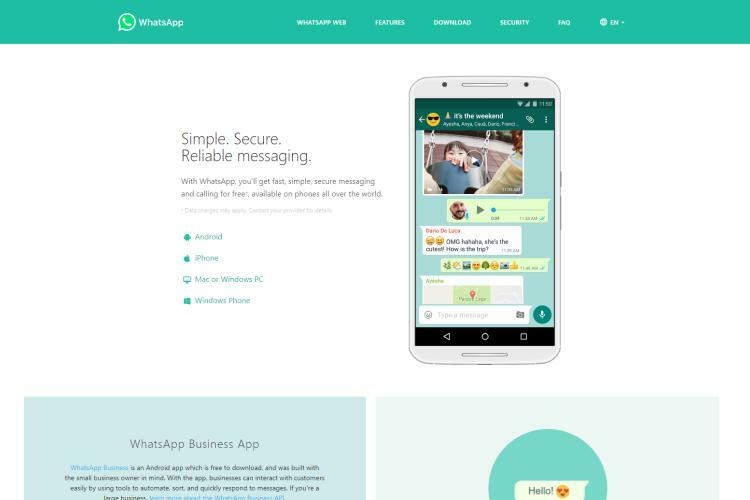 WhatsApp is one of the top messaging applications that support video, audio, and text between mobile platforms. This application supports almost all of the mobile platforms like Blackberry, Windows Phone, Android, iPhone, Symbian, and Nokia. This international free calling application packed with amazing specs for mobile users like message status detail, choice to control data usage for Smartphone, etc. further, the application mainly use video calling and free audio calling along with free texting. Whatsapp is owned by Facebook which has platforms for both individuals and businesses to thrive. You can make both video and voice calls to other users on the app. Messages are also sent too. Businesses can thrive on whatsapp because there is "Whatsapp for Business". This app is built for apple users only. You will need to be connected to a data plan to be able to call but video and audio calls are free. FaceTimeis quite popular though. Viber users are enjoying free text, call and capable to send images and places with each other internationally totally free with no purchases or subscriptions. You can text and call other users, on any network, as much as you want. It also comes with a lots of other specs. Some of them, like hidden messaging, can be helpful. Anyway, many of them are very little things like stickers. Viber to Viber calls, video chats, and texts are fully free. You can also purchase sticks and some customization choices with in-app purchases, but those are fully optional. Using the Viberapp is almost free and very popular. It has many users. All you need to do is go through your contact list and choose the person to call and click on “Free Call”. You can also chat too, free!! Skype is quite popular for the use of free video calls used by majority on the computer. 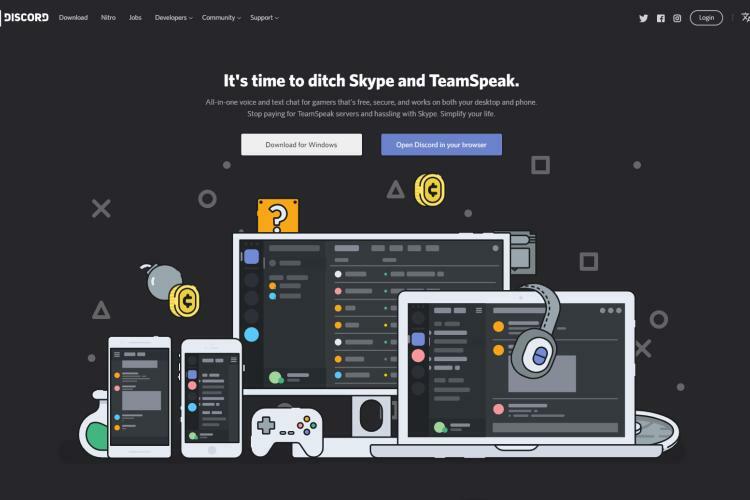 The Skype app is available on Windows, Apple and Android. However, there is a clause. Making calls to domestic lines cost a fee monthly but is free for international calls between Skype users. As one of the most famous free calls applications out there. Its hallmark spec is the capability to be used on PCs, Smartphone's, tablets, and most other PC gadgets. 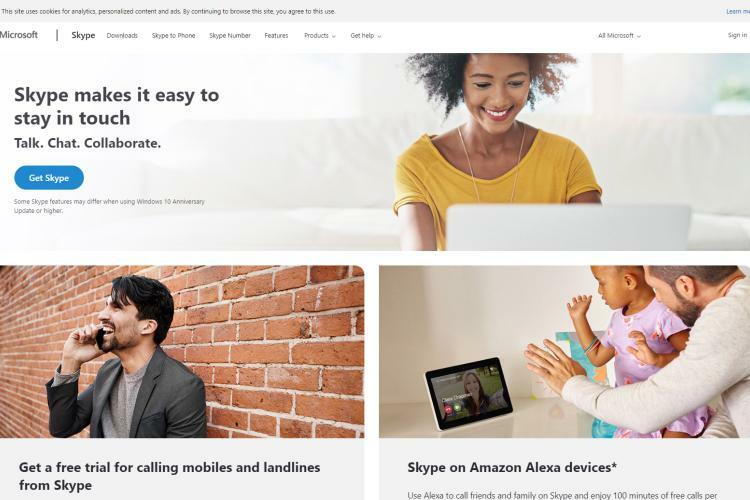 You can make video calls, audio calls, or text messages for free to other people who use Skype. You will have to pay for credits to use if you want to call real phone numbers. There are lots of people with Skype IDs, though. It should not be hard to make those call for free. The Vonage Mobileis the free app of Vonage which was a member of the early VOIP movement; they are still in the business of providing a platform for international calls. 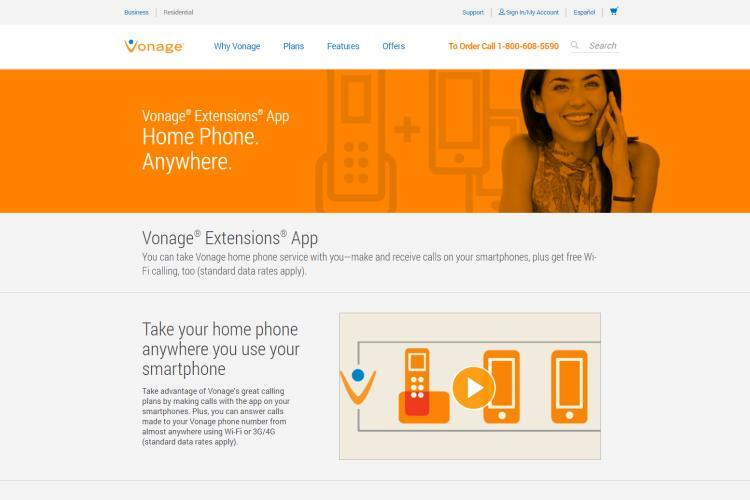 The Vonage Mobile allows sharing of videos for free. Apple and android users can access this app but they must have an internet connection. 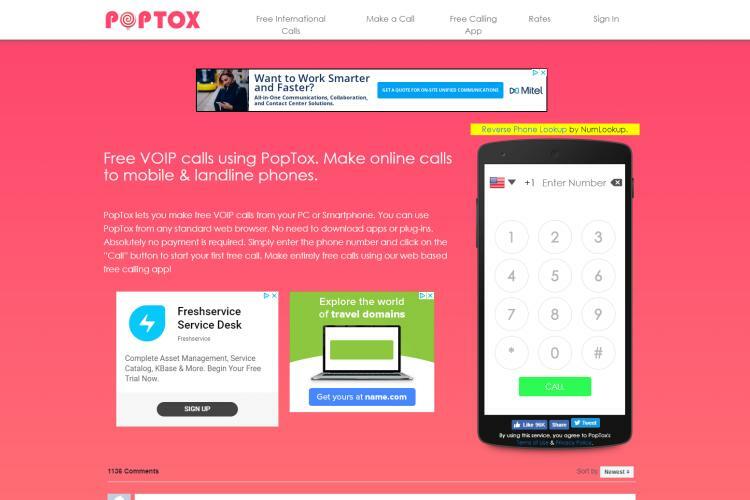 PopToxis an amazing app that stands out by allowing its users to call a phone or landline without the recipient having the app installed.And guess what, it’s free! It’s available for computer and mobile and you only need to be connected to the internet. However, there are limits to the calls you make a day and you will need to pay per minute once your each that limit. LINE has an affiliation with the PopTox app as they allow free calls to international numbers without the receiver having the app installed for up to five minutes. However, you need to do a little task before you get the five minutes for free. LINE also doubles as a social media platform as you can share photos, stickers, messages and videos with other users of the app. 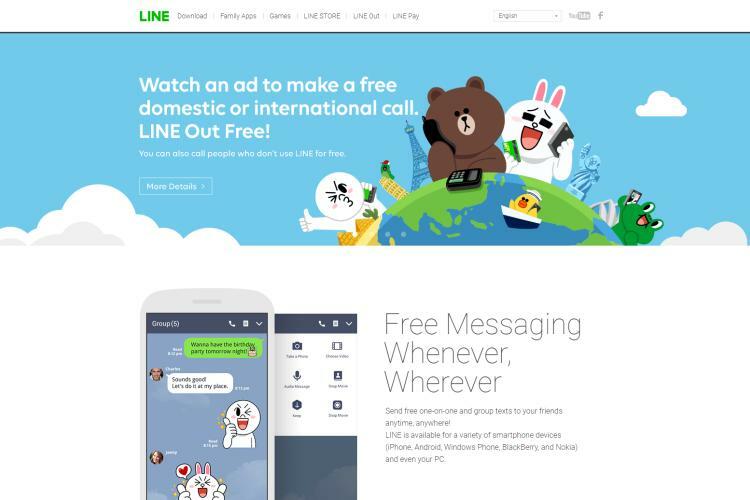 LINE also provides news and special promotions. Voxofonhas been in service since 2008 before majority of smartphone users ever thought of purchasing a phone and they have been providing free calls since then. The fact that they are still in vogue today speaks volumes about their capacity. Voxofon is available on computer and mobile for users who have the app. They also provide sharing of images, SMS and videos too. This app only supports free international calls for United States and Canada. People perceive it as genuine because it is powered by Google. 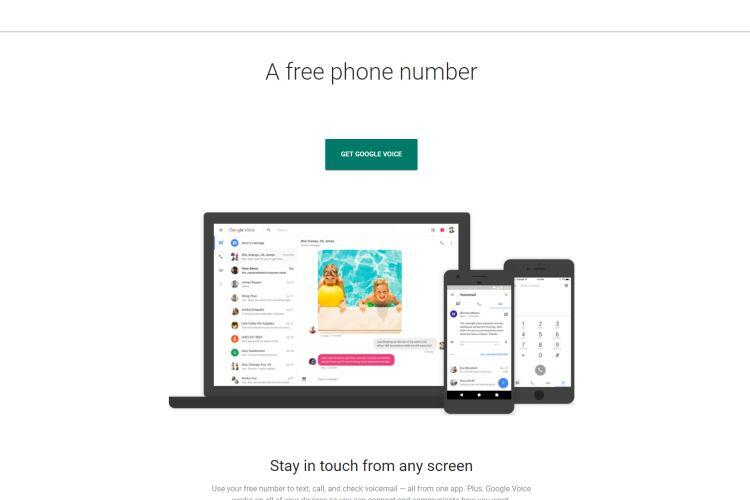 Also, you can get a new number without disclosing your current one. VoipStuntis the continuation of an app VoipBuster, a product of the same company. VoipBuster compensates for the limitations of VoipStunt. 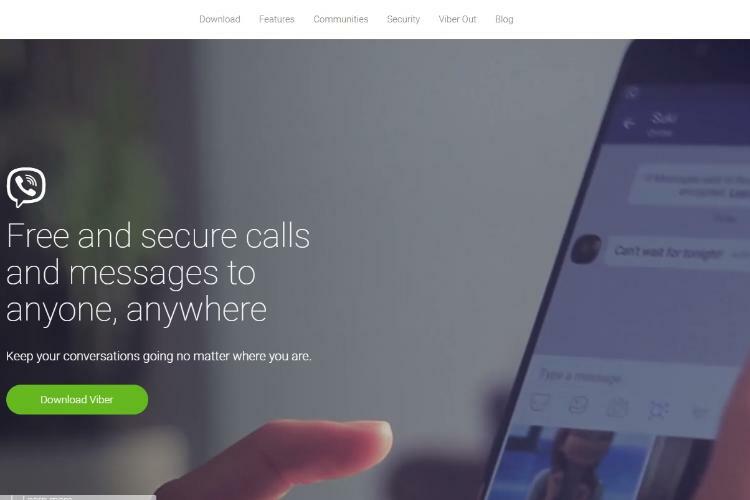 This app allows you to make free foreign calls with no limit in minutes, but the app does not provide a platform for sharing of messages and videos. 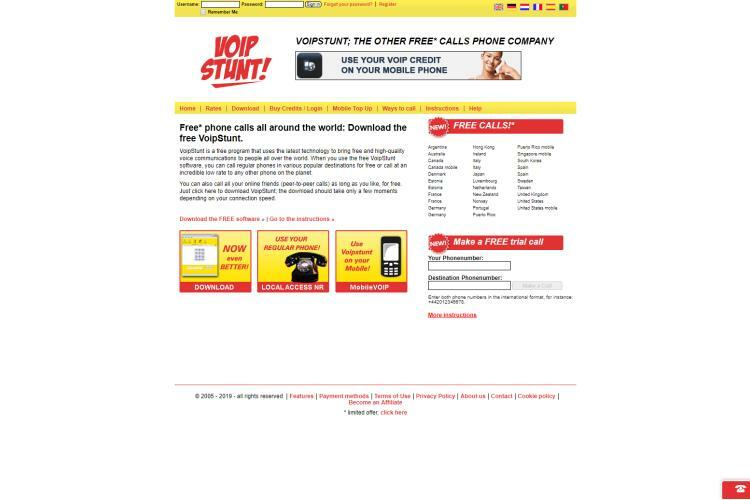 Just like VoipStunt, the VoipBusterapp does not have the platform for video calling and messages but the offer both computer-computer and mobile foreign calls. 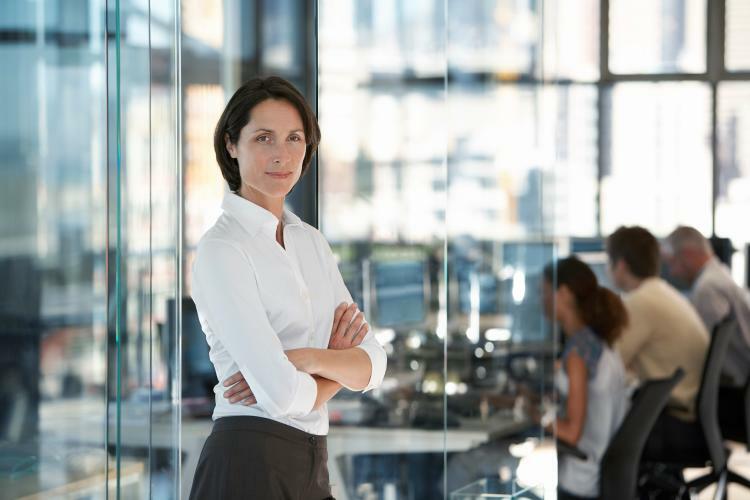 This products provide a more elegant international calling profile and its mainly for those looking to build tangible relationships with their abroad partners. 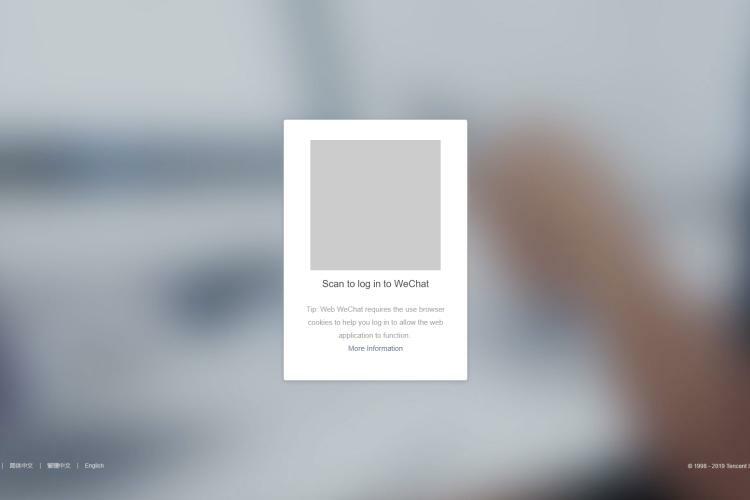 WeChatis a very popular app used in China for free international and group calls. This app also serves as a social media platform too. The app is available for apple, android and desktop users. So, it is wise if you consider using WeChat if you having dealings in China. 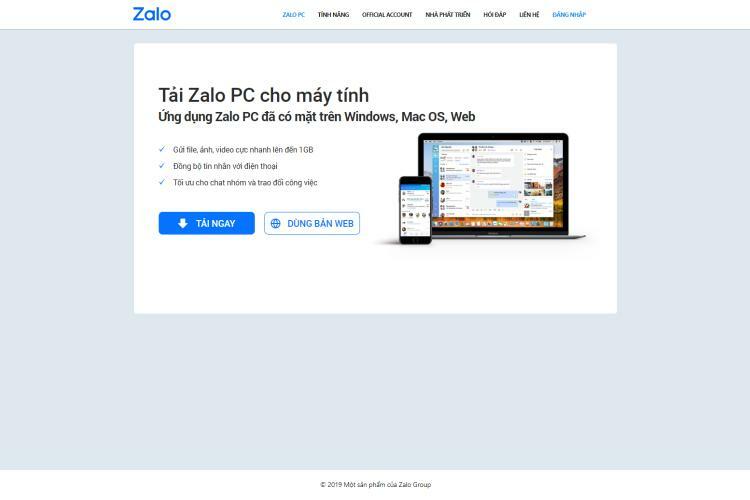 Zalo is the number one app in Vietnam for group meetings, contact list management, messaging, and International calls to another Zalo App User. It has all Android, IOS and PC versions. Tons of features: emo icons, image sharing, video sharing. Users can send beautiful postcards on special occasions. The user interface is beautiful and easy to navigate. Fully support English or Vietnamese. Discord is an amazing app for video calling and chatting on the internet world. You can perform direct calls to another users or connect on a group chat. Video game players use this application all the time for discussion objectives. Anyway, you can discover or make new servers for any factor. The call standard is great and you can replace the servers if it is not. The application is fully open to use. 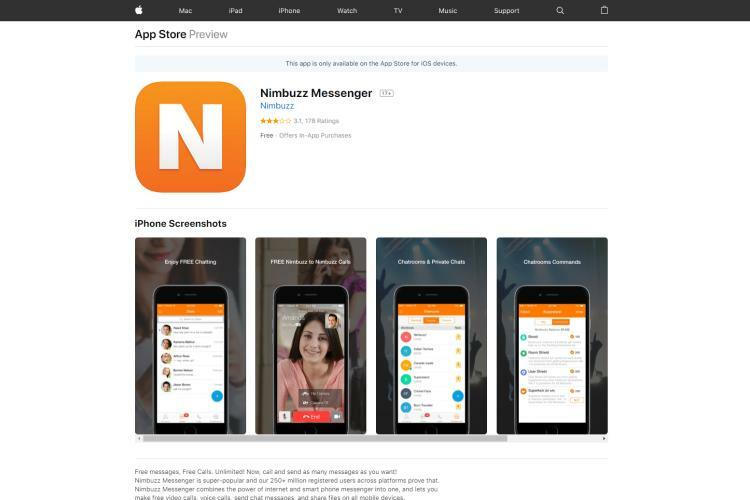 Social media users will encourage the capability to link Nimbuzz Messengers VoIP application to their social media IDs, such as Facebook and Google Plus. You can video or call chat with other Nimbuzz members for free, or purchase credits to contact other numbers via the application. With the help of this app, you can link your address book and share big range of images, make unlimited video calls and audio calls, music, files, and share video with other friends of yours on Yahoo Messenger, Facebook, Gtalk and Live Messenger. You can also link with your friends on Twitter using chat buddy feature. You create free video calls over 4G, 3G and WiFi from iPhone to PC and iPhone to iPhone call. Appear forever online and be accessible to chat with Push alerts. If you or any person close to you lives abroad, you definitely need to make international phone calls, but worry about high costs. Anyway, there is no need to hesitate about those costs anymore, since there are loads of bad or free options accessible for making calls over the internet using applications. Check out the best essential international calling applications above. There is no definite app that is the“Best”. It all depends on the country you are trying to connect to, the features you want in the app like video calls, text messaging and if you love to play games e.t.c. Thing is many of this apps are banned in some countries, so you have to look for the one that operates in the country of your choice. The age of using real land line telephone have all but come to an end. 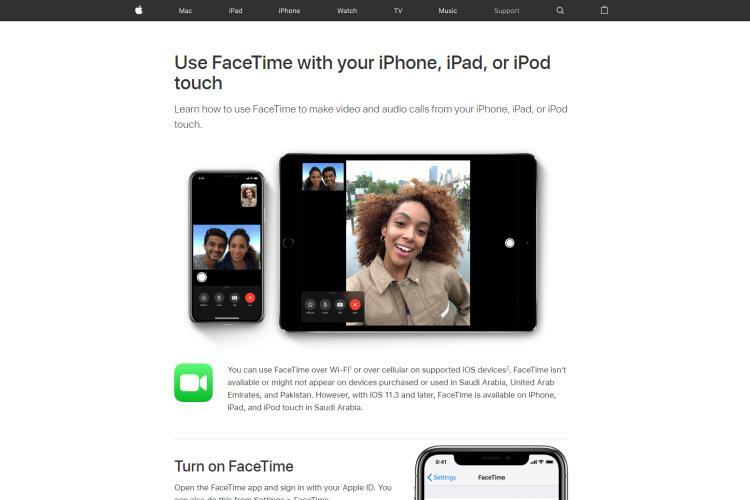 Between simply available internet and affordable Smartphones, now, it is easy to connect with each other with video and voice call. You just need to find a data link like WiFi or carrier plan. In the modern age, VoIP is the present and future standard in making phone calls. By using your all-objective wireless internet and broadband data connected instead of old copper telephone wires, call standard has the potential to be much higher with VoIP, and the operating cost for providing such amazing service is shockingly reduced. Now free VoIP applications are available to call on Internet phone number without any cost. Most of these apps that use VOIPonly allow access when you connect with another user of the app. You make use of the Internet instead of the normal call charges. Some of these apps use adverts to cover some of the charges for the free calls. Yes, most of the apps offer this feature for free. You need both the app and stronger Internet connection to use this feature. 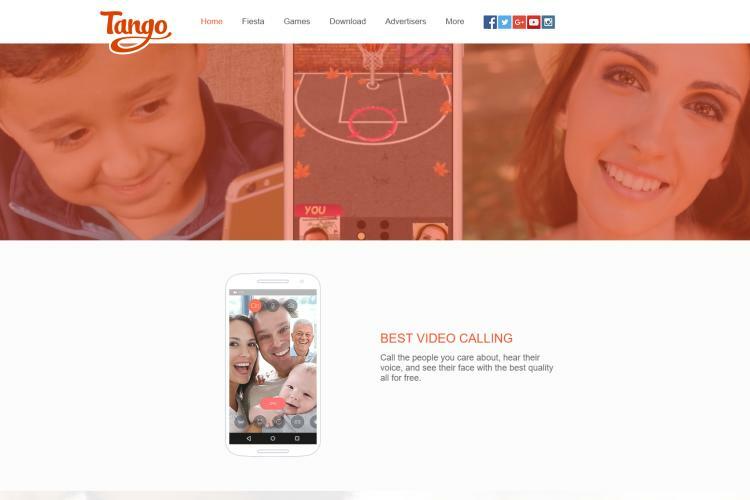 There are tons of video calling applications that are free like Facebook Mesenger, WhatsApp, IMO, Skype, Viber, Tango, Houseparty, FaceTime, WeChat and many more! Yes, most applications need a minimum 2G cellular data link or connecting to WiFi hotspot. If you and the other person you are calling are both link through internet, you can make free internet calls, no issue where in the globe you both are. 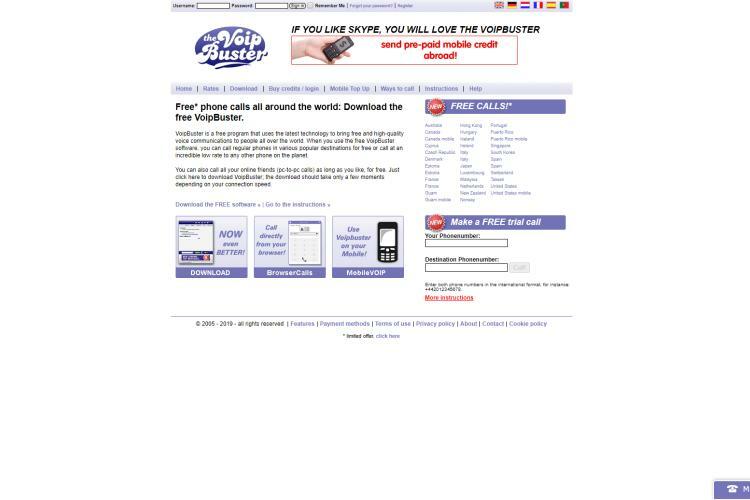 There are various ways to make free calls through the web. Each needs an online link, through depending on the service you can make calls either through a PC, your mobile or even using your landline. Asides Rebtel app that allows inputting a local number in the 53 countries it supports, others require an internet connection. However, with the improvement of internet in parts of the world, this barrier is no longer relevant. Some of them may do, but you will usually have to pay for this plans which is cheaper than paying per second. It’s a good alternative if none of this apps work though. Your mobile phone plan might provide free international calls. You generally have to pay more for these packages, but it can be more affordable than paying by minute without a package. And, if none of the free applications described here work for you, this can be a perfect substitute too. Most of these apps have this feature. All you need is the internet connection. If you prefer, it can be from mobile to computer and still be free. Many application let you make free international calls to a PC or from your PC. All that matters is that you both discuss to each other with the online run applications. One of you can discuss on cell phone and the other on a PC and your call will be still safe and fully free. Some applications let you call any landline or international mobile phone for free. You may just have a free minutes before you need to begin paying for the call. If you need to discuss for more than 5 minutes, try to make a free app to app call whenever possible make the free call. Trust it or not, an international phone number can open up your business to fully fresh markets on an international scale. With these apps, you can also get virtual phone numbers that will link you to people all over the planet. These services provide a lot of different choices, including the capability to forward calls received by your new member to whatever phone you favor. In simple words, if you want to take your industry to the next level, you can have calls forward to your mobile phone and keep yourself linked to both your international and local business at all times. Your simple Android mobile phone can make free international calls. It just needs to have a compatible OS like Android or iOS and launch the application. If you are calling from a business phone and need improved specs, you may need to purchase VoIP phone. 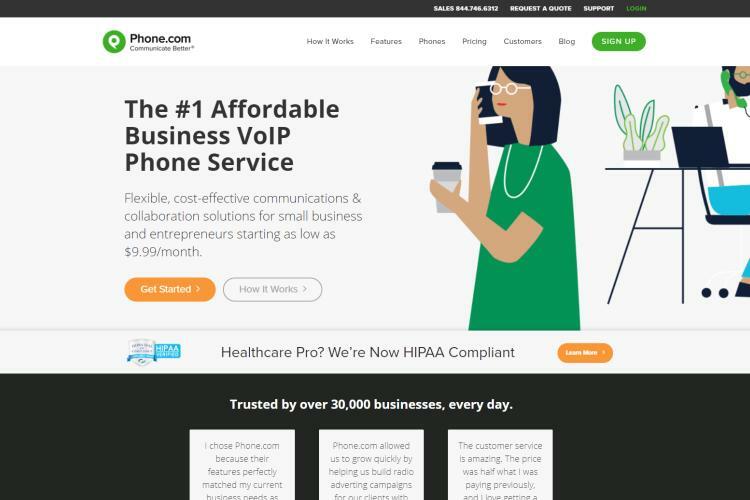 In short, your smartphone can do that already except you are calling from a landline or business phone which may require you purchasing a VOIP phone. You can find it onPhone.com. Making international calls may be expensive but most of these apps enabled with the VOIP technology will save you cost and improve relationships. It will also help you foster relationships by doing video calls. This is quite handy you are abroad. Please bear in mind that the bigger part of these applications and services just work if you are calling someone that also uses them. In simple words, if you want to make a free call with Skype, then the person you are trying to call also needs to have that application installed. But they are fully free, and each application can be installed in a few seconds. So that is not truly a setback. 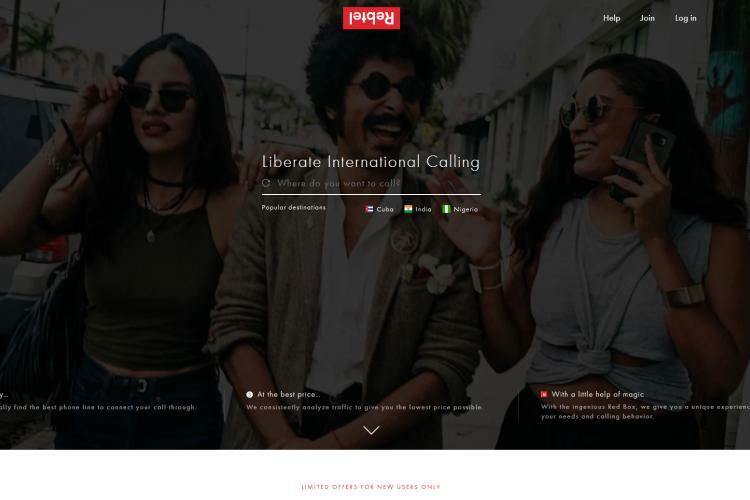 Thoughts on "Best Apps to Make Free International Calls 2019"